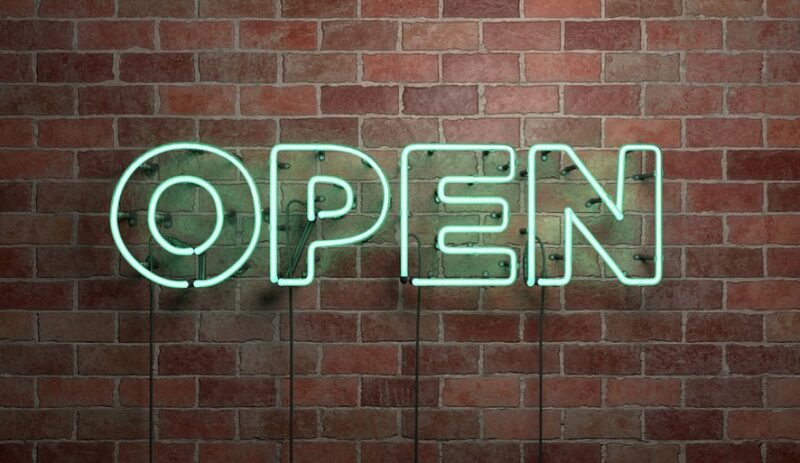 Open Signs: Open for Business Signs, Keep them Clear and Sharp! 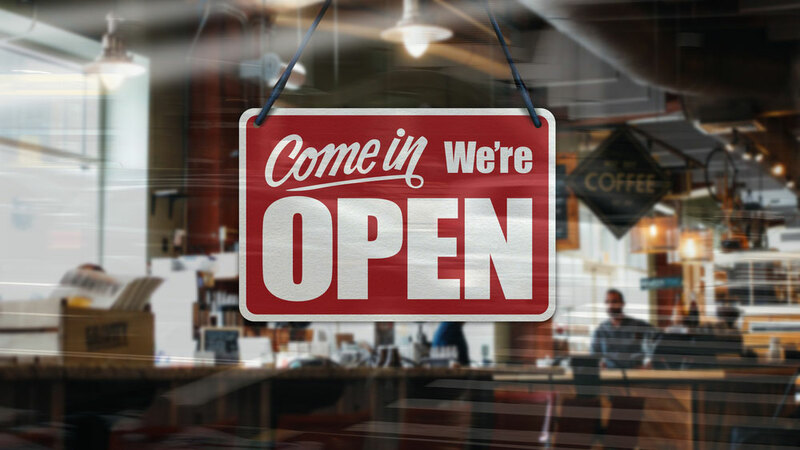 Are you open to doing business? Well, you need to let your prospective customers know when you are available to do so! 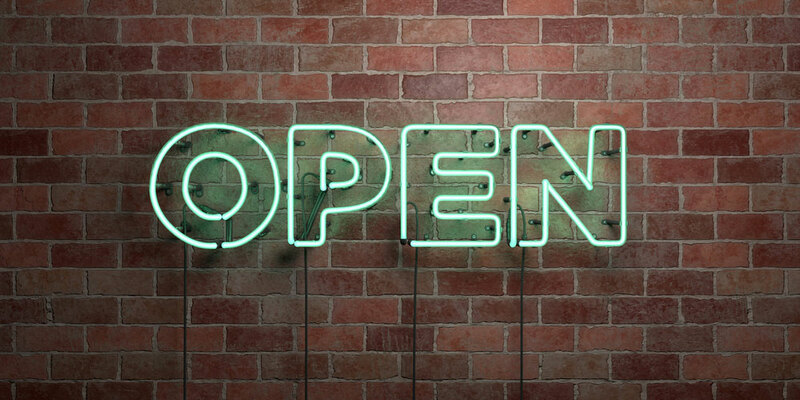 Open Signs are a great addition that broadcasts to the public when you are available. Available in all sizes and shapes, our design team helps you come up with a high impact sign that suits your business location. 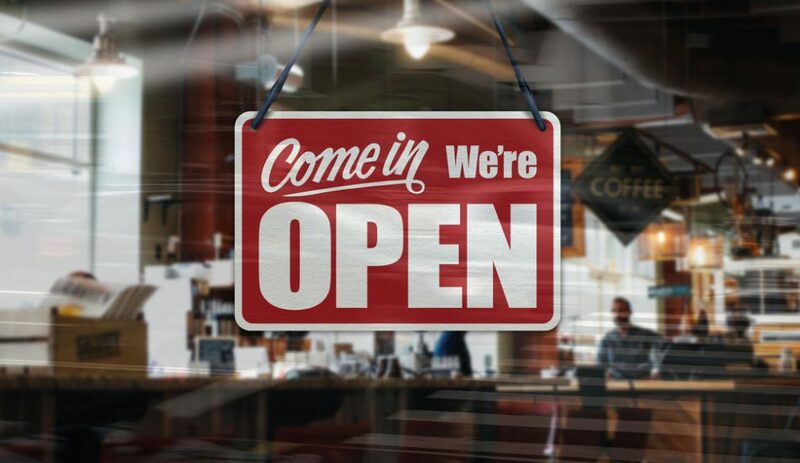 Common choices include the illuminated sign that provides optimal clarity in any lighting or weather condition, and the door sign, which is easy to manage and is utilized by businesses that receive a lot of pedestrian traffic. 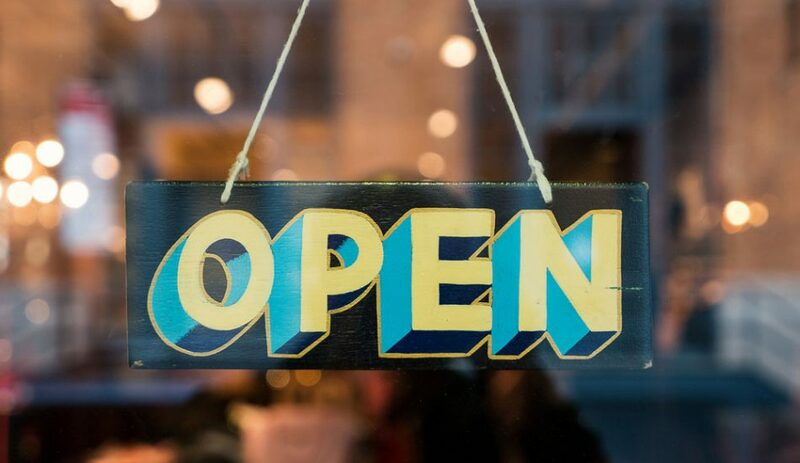 Our design team will help you come up with a customized sign package that suits your business. 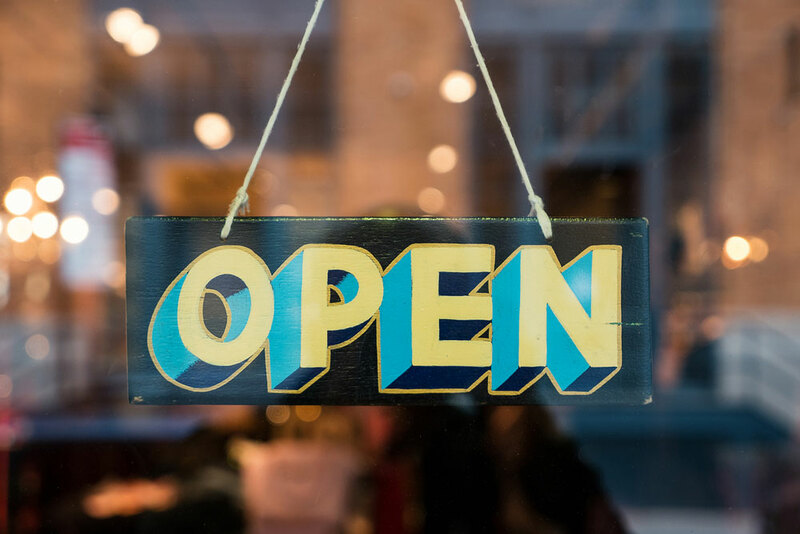 With an array of custom color combinations, stylized fonts, borders, LED wiring and more, our team will stay throughout the process and help your business deliver the right message. Contact us today and get started on your sign journey!